Premier building in South Boston’s hottest neighborhood! Almost 1300 square feet on two levels! 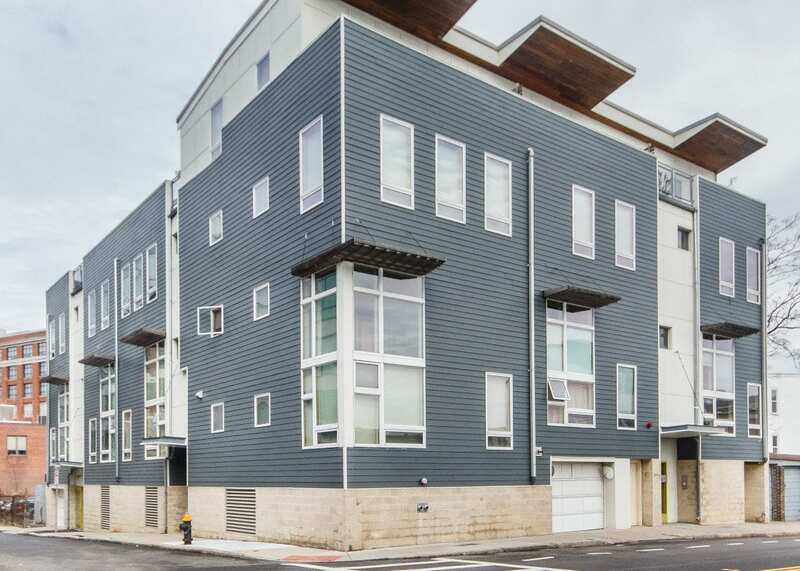 This 2 bed, 2 bath condo is one of the original Lofts in this sought after area! Located on the second and third floor, this Southwest facing duplex has Amazing Oversized windows that allow Brilliant Sunlight to light-up home! Superior Open-concept floor plan offers 18′ ceilings, generously-sized living room, separate dining area, and large Gourmet Chef’s kitchen! Direct access Private Deck off of the Kitchen! Perfect for Living & Memorable Entertaining! Concrete and bamboo floors throughout! Central AC! One heated garage parking space is included! Professionally managed! Only a block to W Broadway and minutes to the Seaport! Easy Access to All that South Boston’s vibrant and evolving West Side has to offer! A Truly Outstanding Home! Click here to view the Floorplan and More Photos!